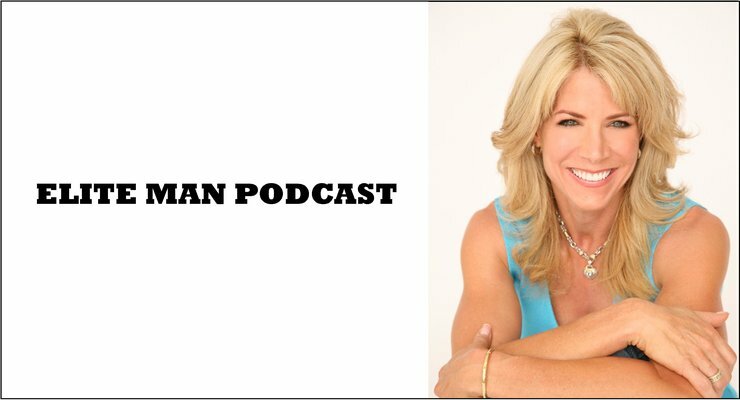 JJ Virgin, New York Times bestselling author, celebrity nutritionist, and fitness expert, joins our show in this special episode of the Elite Man Podcast! JJ shares with us her tools to getting a miracle mindset and how a life-changing experience a few years back completely changed the direction of her family’s life. JJ talks about the fateful day her son was struck by a hit-and-run driver and put into a coma, and given almost no chance to live! She shares with us what she endured during the 4 months caring for her son while he was in a coma and the long road back for him afterwards and how this entire experience made her infinitely stronger. If you’re wondering how to shape your mind and make yourself stronger from life’s worst and toughest experiences, check this episode out now!